Modern medicine needs modern signage. 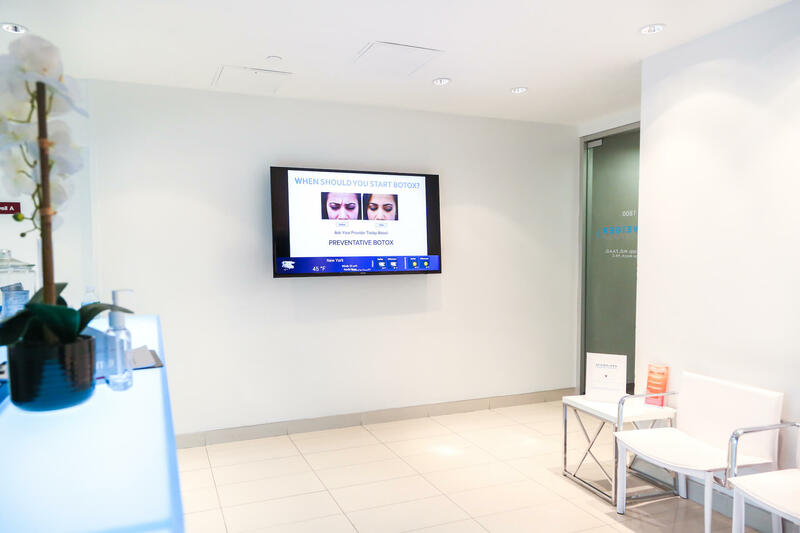 Make the most of patients’ time spent in your facility by using digital signage to educate, inform and entertain. 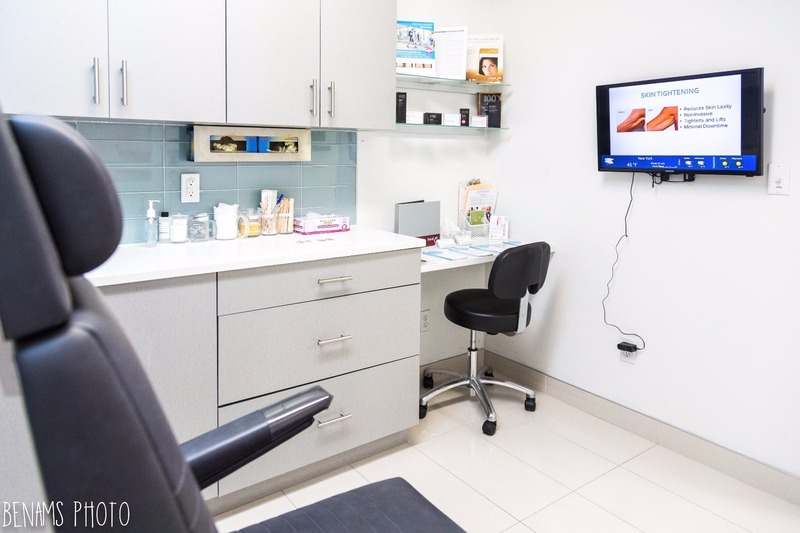 Put patients’ time spent waiting in your office to good use by displaying educational photos and video, tips on staying healthy or the latest news in medicine. 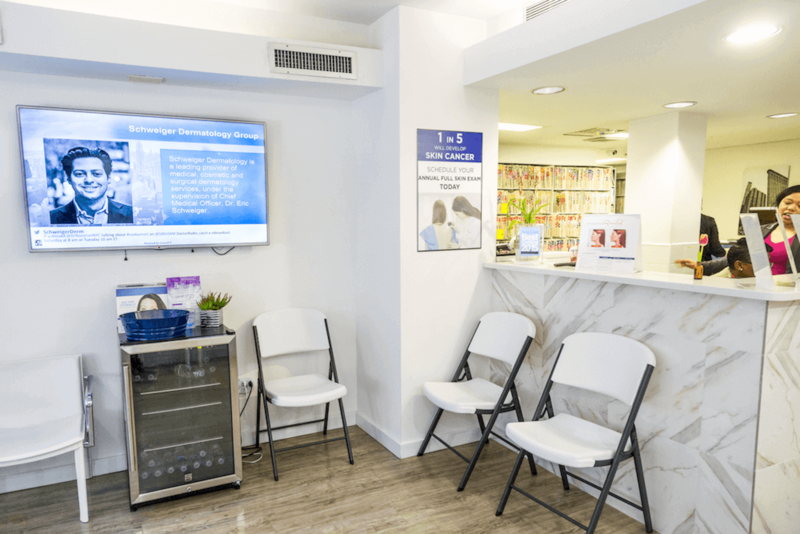 Let patients know they’re in good hands by featuring biographies, certifications, specialties and other background information on your doctors. Make the wait go by faster with engaging content like RSS feeds, social media, trivia, quizzes and more. "Thanks Crown TV for helping us keep our offices on the cutting edge of technology. 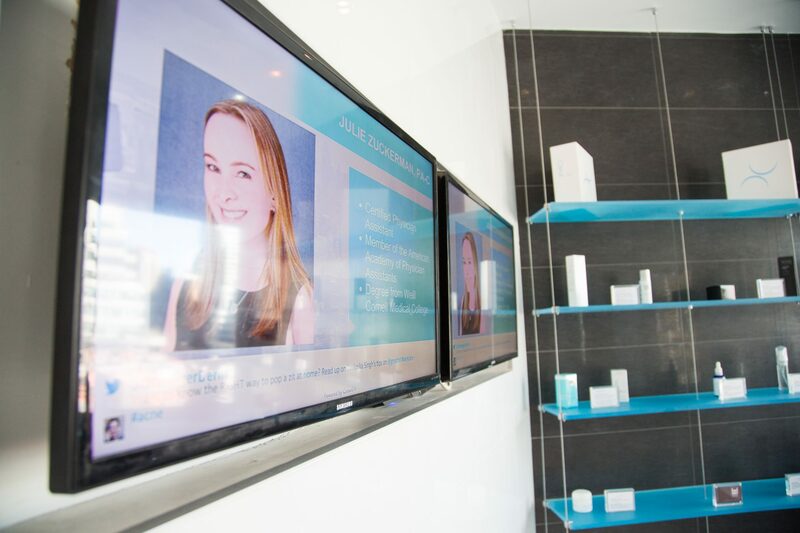 Our patients can now enjoy up-to-date news and information on all things dermatology while they wait."